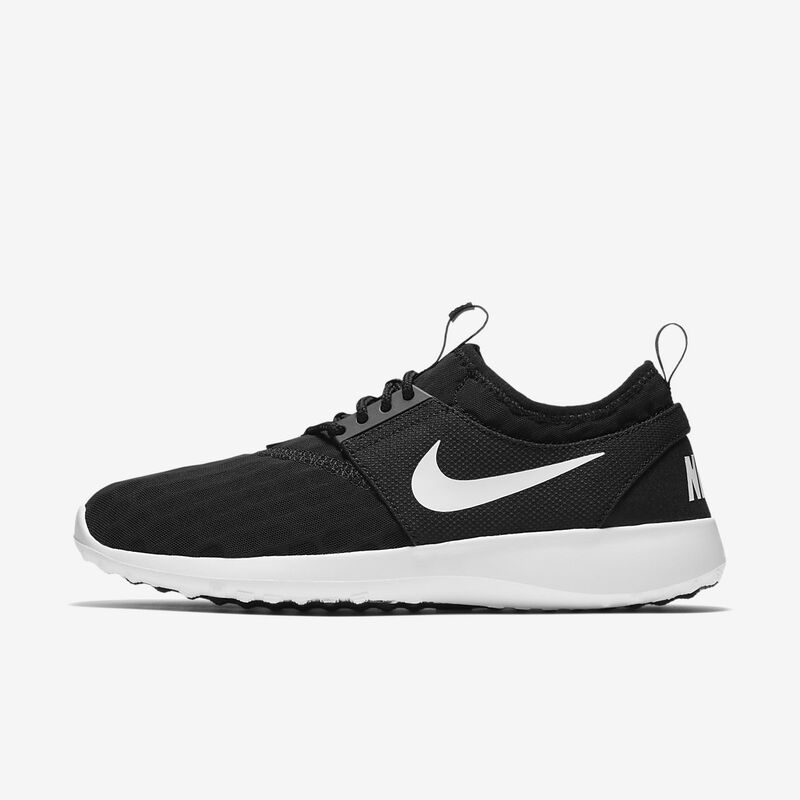 The Nike Juvenate Women&apos;s Shoe is designed for total comfort all day, every day with a foot-hugging construction. I love these shoes! I have had them since my junior year in High school, I'm a sophomore in college now, and they have held up perfectly! I've participated in strenuous boot camps with these shoes on and they are my regulars to the gym. I will say though that since they are mesh shoes they aren't great if you plan to walk up hills or do a mat workout. My feet do slide around in them quite a bit if I try to jump from the trampoline straight into different types of workouts. But with that being said, these shoes actually make running enjoyable for me. It takes a lot of the force and gives a really nice cushion! I definitely give these shoes a ten for holding up so long and being so cute while doing it! They were a gift for my Granddaughter. She requested them for Christmas as she has another pair and loves them. They are a Christmas gift but I'm sure my granddaughter will love them.